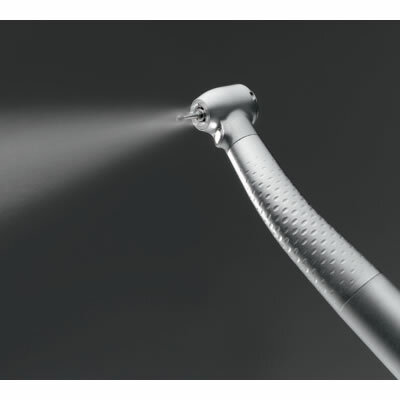 The innovator of LED handpiece lighting, A-dec|W&H brings fourth-generation lighting with its unique ability to produce natural color so clinicians can perform dentistry with greater accuracy. The Synea TA-97LED+ features a small head and next generation LED while the TA-98LED+ is great for maximum reach. Like the pressure of the air flow & minimal noise. Definitely recommend it to any dentist or hygienist.